The Open Water Diver course is the first level of PADI certifications, and your ticket to exciting adventures in the underwater world that lasts for a lifetime. 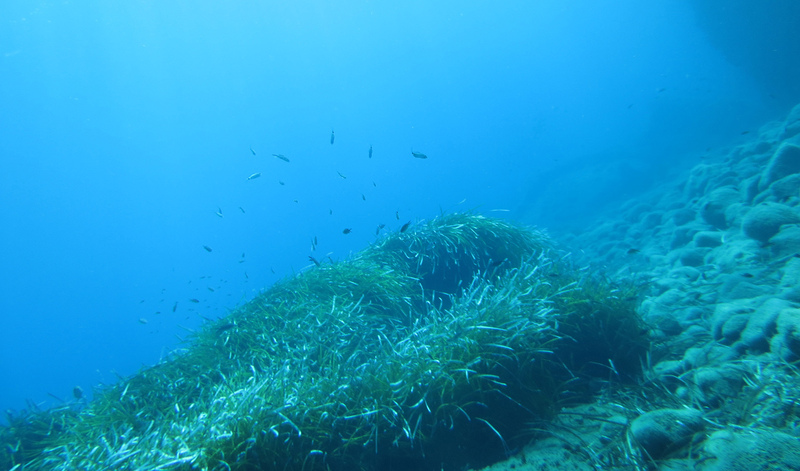 The 3-4 day Open Water course includes five dives, one in confined water and four in the open sea. 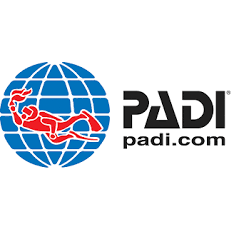 OWD is your first step on the diving certification ladder. 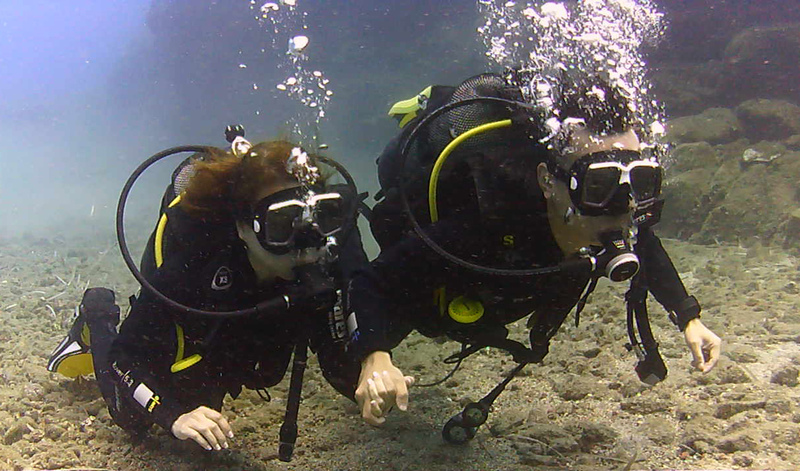 This license enables you to dive to a depth up to 18 meters in conditions which do not exceed your training, accompanied by a buddy who is also a certified diver at 100% of diving destinations throughout the world! This course is for +10 year-olds with parental permission. 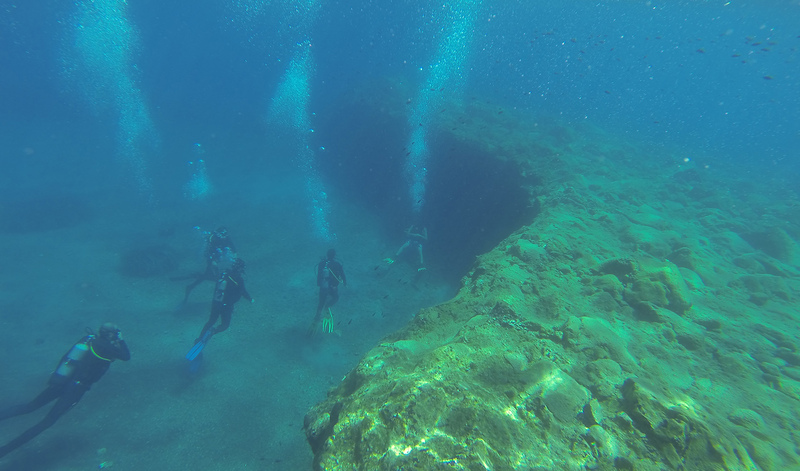 Whether you are newly qualified or have hundreds of dives logged, the Advanced course and Specialty Diving courses give you the confidence, skills and experience to take your diving to new levels of excitement. 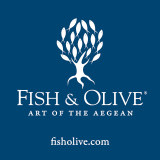 The Advanced course includes two “core” dives: a deep (max 30metres) and underwater navigation dive, and three different “elective” dives which may include: peak performance buoyancy, underwater photography, wreck diving, night diving etc. The Emergency First Response (EFR) programme shows you how to respond if someone needs help. The Emergency First Response – Primary Care course provides extensive instruction in CPR and first aid, as well as offering optional Secondary Care and Emergency Oxygen. You will gain the knowledge and skills to respond quickly with confidence when emergency medical attention is needed. Rescue training takes you beyond the purely recreational level by expanding your knowledge and skills to assist other divers, handle problems and emergencies, and prevent those problems, leaving you with a sense of security as a diver that cannot be obtained in any other way. 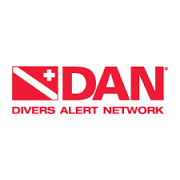 Rescue certification is a prerequisite for all professional level dive trainers. If you have thought about making diving your lifestyle or maybe just reducing the cost of your vacations, you can join our team and become a Dive Master. 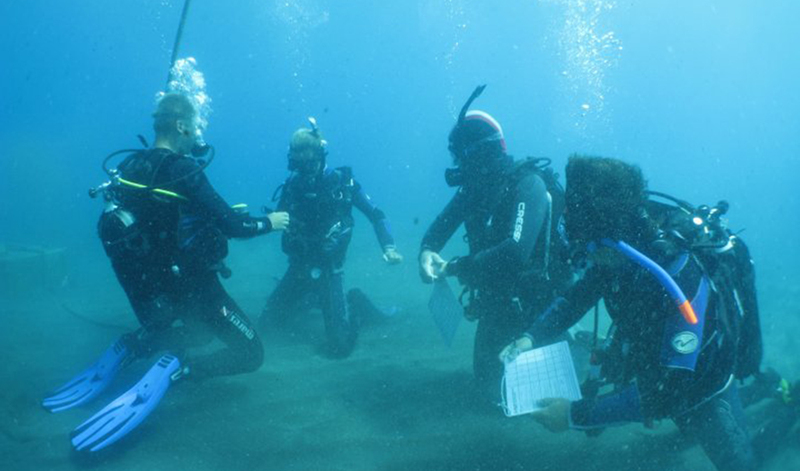 At Atlantis Dive Centre we treat our leadership level courses with the seriousness they deserve. 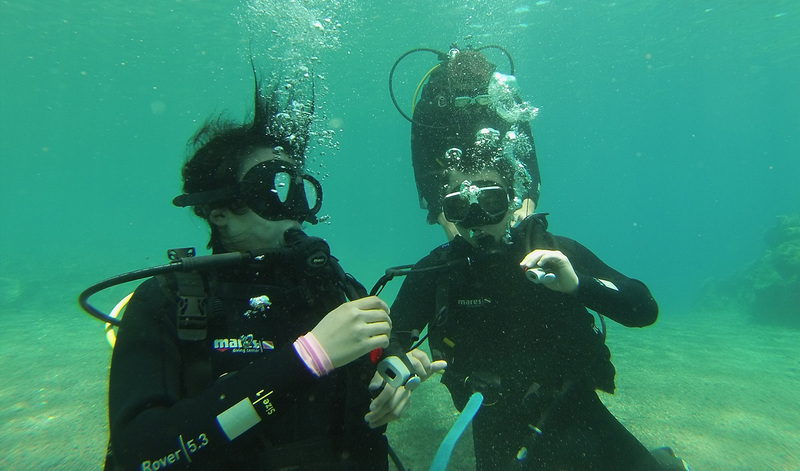 You will work closely with your instructors to expand your diving skills and knowledge to a professional level. Please contact us for further information!